Unfortunately, this event is no longer taking RSVPs. Registration for this event closed on November 5, 2018. 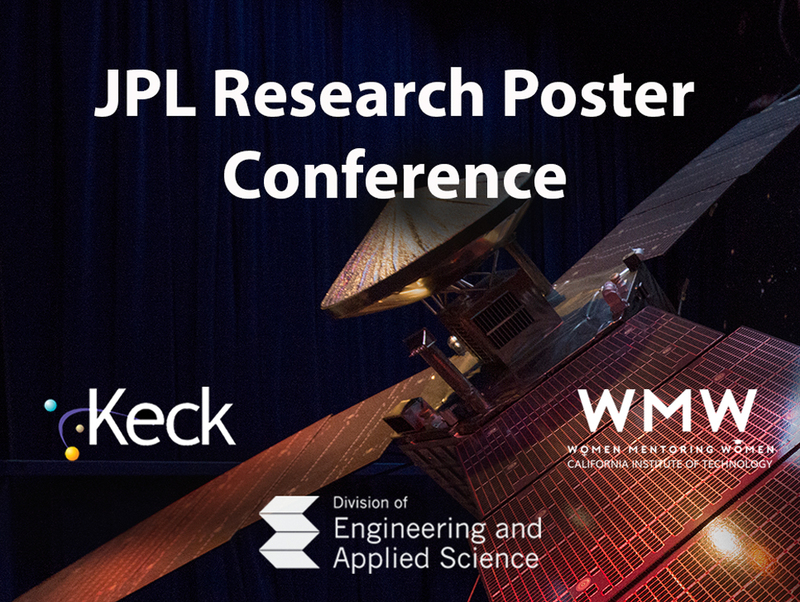 The JPL Office of the Chief Scientist and Chief Technologist cordially invite you to attend the 2018 JPL Research Poster Conference on Wednesday, November 7, 2018.